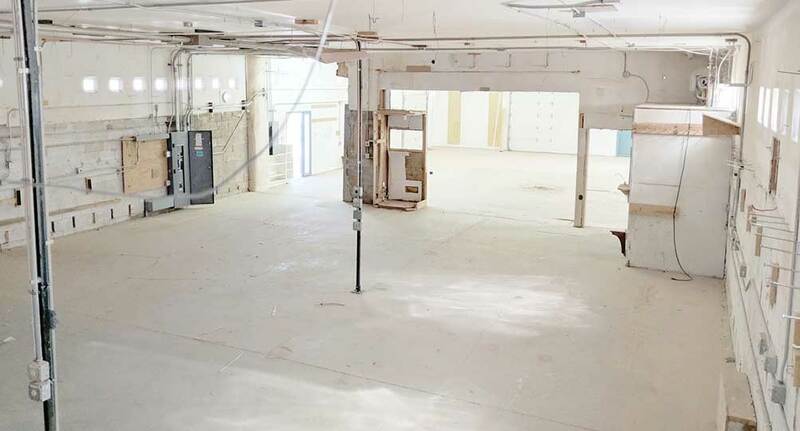 With so much design activity underway, our new Industrial Design Atelier, at 1,200 square feet, is a modest but welcome addition to our 20,000 square foot of studio space. 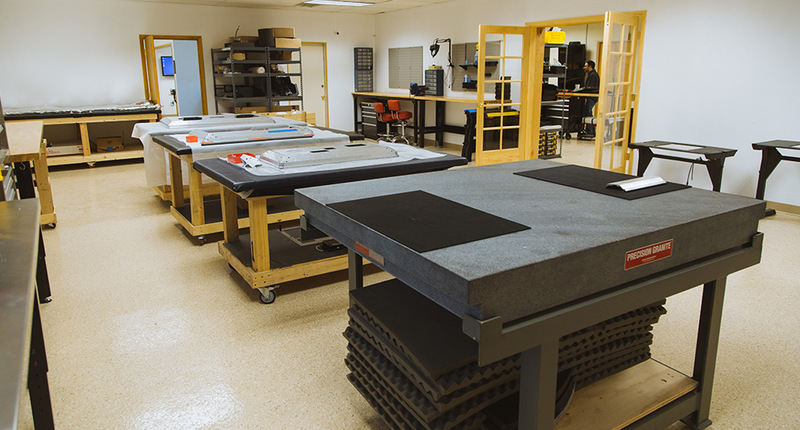 We’ve recently expanded by adding a dedicated Industrial Design space as our company increasingly focuses more on custom design while continuing to improve our line of multitouch tables and touch walls. 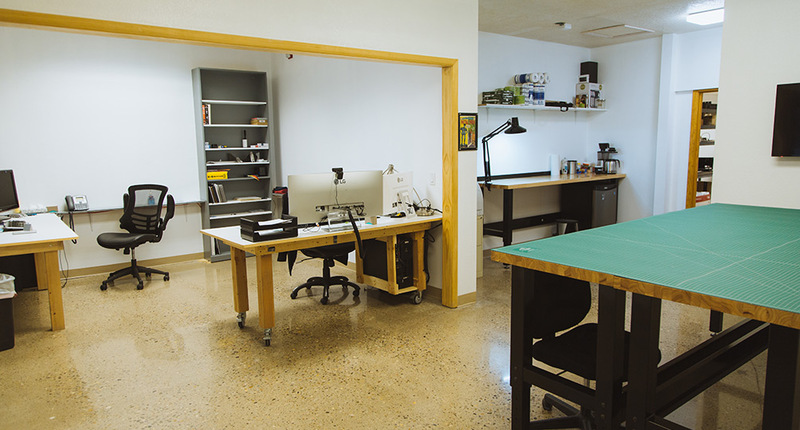 With so much design activity going on, our new Industrial Design Atelier, at 1,200 square feet, is a modest but welcome addition to our 20,000 square foot of studio space. Final design work on our next generation of Colossus 86″ mutltiouch tables and our new Console Touch Desk are our first order of business. Concurrently, we have custom design work underway for a number of clients (some custom work still occurs in our more spacious Usability and Prototyping Lab ). 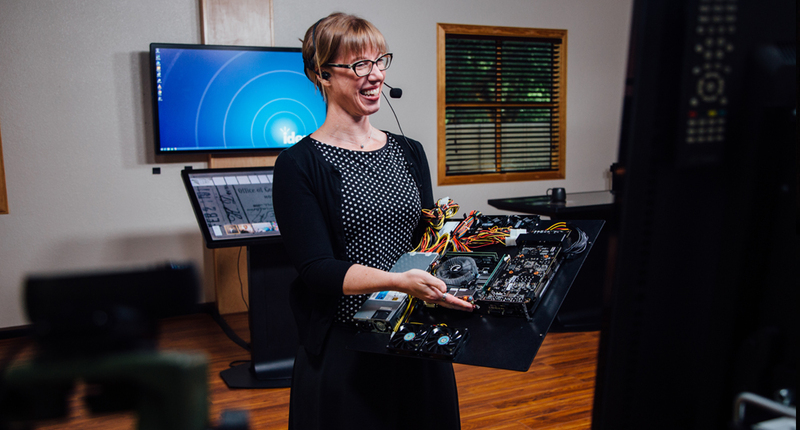 Ideum’s Creative Services group is unique in that we can design both custom software and custom hardware for our clients.